At approximately 3 pm on Thanksgiving Day, it seems as if the holiday season swings into high gear. Before you know it, seasonal decorations are up everywhere and holiday sales — too good to pass up –can be found at every turn! 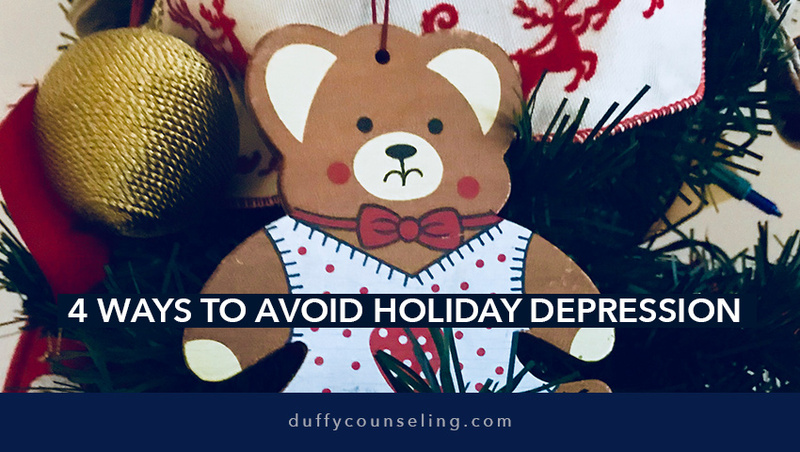 When the calendar turns and December is upon us, many people feel overwhelmed with the holiday season and don’t enjoy it as much as they should. 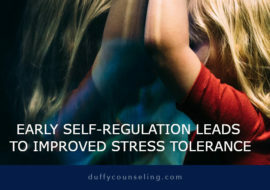 Family and work functions as well as financial stress are some of the most commonly reported stressors during the holiday season. There are many variables that may contribute to the maladaptive behaviors and emotional states of people. 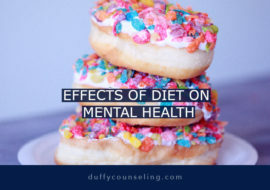 Physical ailments, poor nutrition, and defective coping mechanisms can all contribute to the overall mental state of a human being. 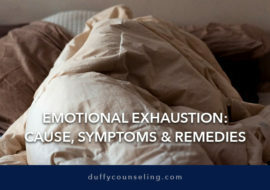 However, one of the most commonly explored sources of irritability, mood dysregulation and lack of concentration is sleep or lack thereof. 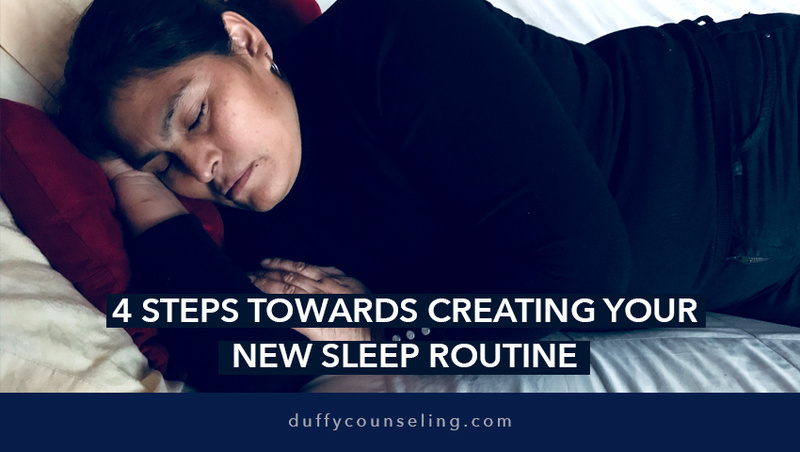 Placing mental health concerns aside, for any person whether they be infant, child, adolescent or adult, sleep is imperative to the normal functioning of every system within the body. Counseling is more common than most people think. In the past, feelings of embarrassment and shame were associated with going to therapy. 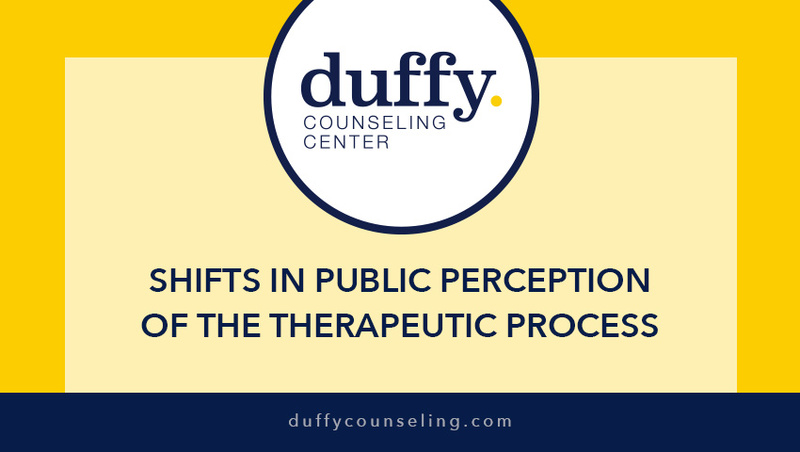 In recent times, there has been a shift in the perception of the therapeutic process and therapy has become more widely accepted across all ages and socioeconomic groups.